For over a century, the Y has been teaching people to swim. We offer a variety of programs for all ages and abilities, including swim lessons, water fitness classes and water safety and rescue. Stay healthy and active with our 25-yard lap pool or our warm-water therapy pool. For pool schedules, click here or stop by the front desk. 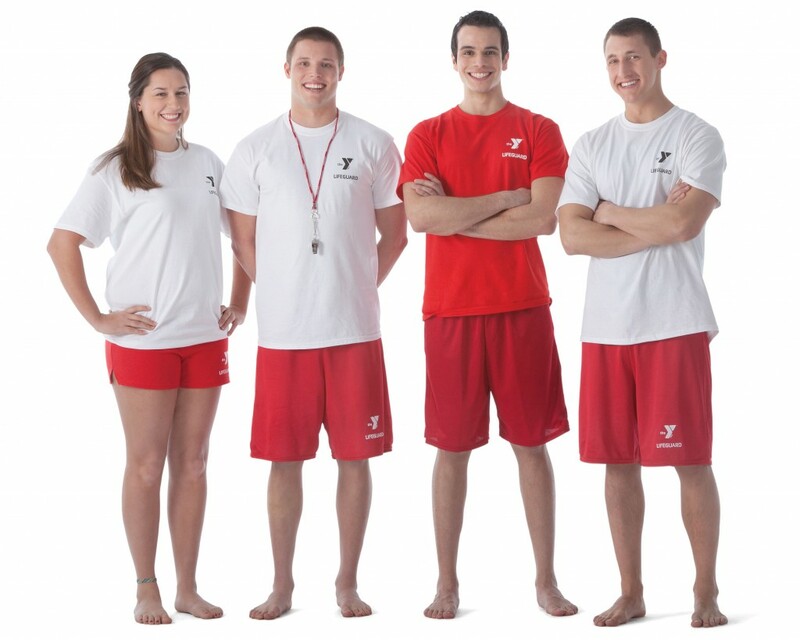 For more information about swimming at the Y, contact Tiffany Petts, Aquatics Director at ext. 37. Train at the y for the 12th Annual TRY Knox County triathlon on June 9, 2019. Swimming biking, running, core and strength training for all fitness levels. Open to both men and women. Swim Lessons at the Y teach children skills critical to water safety, social interaction, fun, and lifelong fitness. Participants move at their own pace building a sense of confidence and accomplishment as the progress. Swim lessons are broken up by skill age and level. For more information, contact Tiffany Petts at ext. 37. Each session runs 4 weeks with 8 classes. Your choice of Monday and Wednesday or Tuesday and Thursday, or Saturday. Minimum enrollment of four required to run classes. A progression of water skills learned throughout seven levels from beginner to advanced. 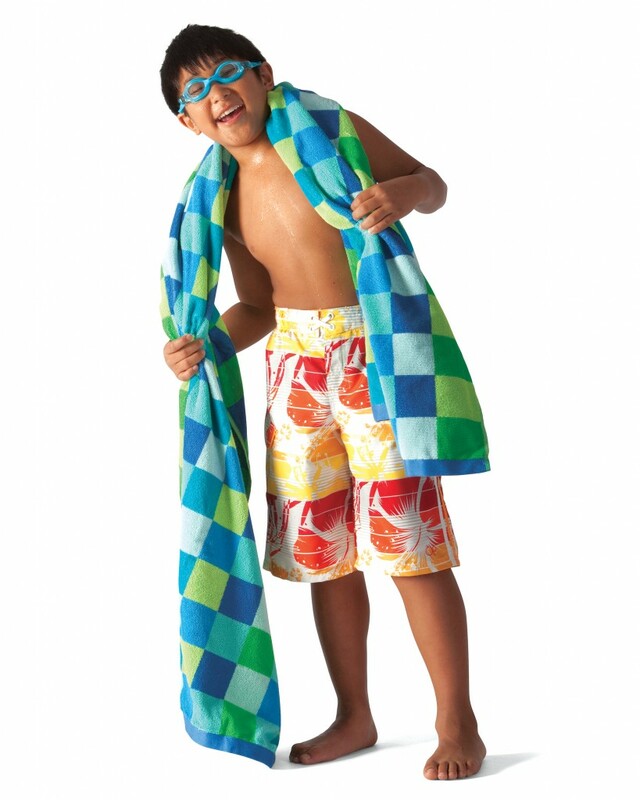 Promotes water enrichment and swimming readiness activities. For children and their guardians. OFFERED ONLY APRIL THROUGH SEPTEMBER. For children and adults who want one-on-one lessons to perfect a particular stroke or for the beginner who would feel more comfortable in a private lesson. Contact Tiffany Petts at ext. 37 to schedule. Splash session run 2 weeks with 8 classes for the summer months. Day/Time Mon.-Thurs., 10:00-10:30 a.m. or 6:30 -7:00 p.m.
Our shallow water aerobic fitness classes promote cardiovascular health, muscle tone, endurance and flexibility without stress on the joints. Swimming skills are not necessary. Classes run year-round. View the schedule. At the Y, we teach water safety one lap at a time. Blended learning classes combine online learning with hands-on sessions. Water safety is an important part of our YMCA. The ARC Certification at the will give you everything you need to know to become a certified instructor. Review of lifeguarding skills and core knowledge for lifeguard re-certification. Certification cannot be more than 1 month expired.